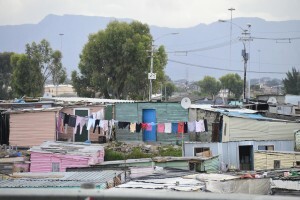 On my travels I come across people and causes which need encouragement and a donation to help their particular cause. I would like to tell you more about who the company is making donations to this coming year. We have supported this project for a number of years. On visiting the remote village of Imlil at the foot of Mount Toubkal, I came across Mike McHugo leading a sponsored cycle tour in the mountains. He and his brother have done much for the Berbers of Imlil helping them with eco-sustainable tourism giving them work as guides in the mountains. Their project to offer education at secondary level to girls in weekly boarding schools is giving such a great chance to the next generation. They in turn will teach in pre-school establishments in remote areas in the mountains which are now being set up. These girls and their families work so hard rearing goats and sheep, tending their orchards and crops to make a living. I feel our support helps towards the McHugos projects supporting their way of life. 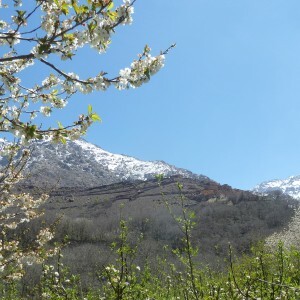 The people of Imlil are so hospitable and welcoming when visitors arrive. 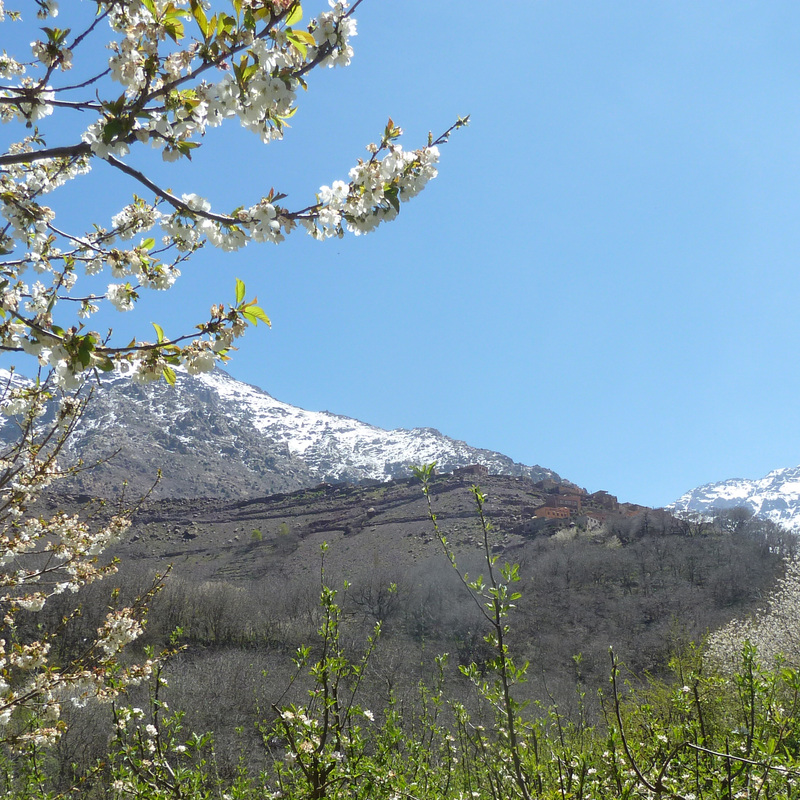 One day during our tour in Morocco we visit Imlil and the Atlas mountains at cherry blossom time which is so beautiful. Rachel Lamb, a well-qualified horticulturist and garden designer was head hunted a few years ago by the owner of a magnificent garden in Sicily. 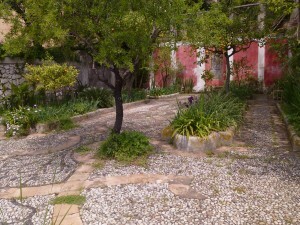 Her remit as head gardener was to restore the garden and further develop the plant collections. I have admired her tenacity, deep knowledge and ability to cope with the challenge of a different culture. I have asked Rachel to assist with the restoration of a remarkable garden above the town of Taormina which was created in the early 1900s by Robert Kitson whose family was from Yorkshire. Kitson was an artist; the Arts & Crafts movement is in much evidence in the design of his villa and garden. 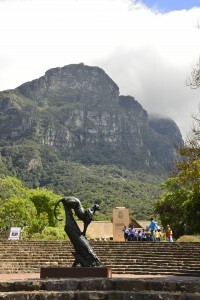 Last November we had a morning in Kirstenbosch, a most beautiful botanic garden near Cape Town. Specialising in the rich variety of indigenous Cape flora, the extensive garden has well-organised schoolchildren on visits.